Xiaomi Mi pad 3 tablet is coming soon as an Indian market. The Xiaomi is a next generation Mi Pad 3 is expected to arrive with larger display, bigger battery and better chipset in order to take on Apple’s iPad pro series. Tablet sales have come down sharply in the past few quarters but Xiaomi feels it can compete in the competitive market with its Mi pad 3. It’s been a year since the launch of Mi Pad 2 and its successor it exactly what Xiaom need to not compete but stay relevant in the space. The rumored Xiaomi Mi Pad 3 at Rs. 20,000 for the 128GB storage model and Rs. 22,500 for the 256GB storage model. The Chinese company is also telling to launch a magnetic keyboard worth Rs. 1,000 for the Mi Pad 3. Mi Pad 3 is telling to pack a 9.7-inch display with a screen resolution of 2048×1536 pixels. Xiaomi Mi Pad 3 is said to be powered by a 2.6GHz dual-core Intel M3-7Y30 processor coupled with 8GB of LPDDR3 RAM. The tablet is expected to come in 128GB and 256GB storage options. Unlike the Xiaomi Mi Pad 2 that launched in both Android and Windows models, the Xiaomi Mi Pad 3 is rumored to come in just Windows model running Windows 10. It is said to sport an all-metal body and come with large 8290mAh battery with fast charging support. On the camera front, the Xiaomi Mi Pad 3 tablet is rumored to sport a 16-megapixel rear camera and an 8-megapixel front camera. It is said to measure 239.5×164.5×6.08mm and weigh 380 grams. The tablet will be backed by a large 8,290 mAh battery and will come with support for Quick charge 3.0 technologies. Mi Pad 3 will be powered by a 7th Gen Core M processor with Intel HD Graphics 615 GPU. Xiaomi will bump up the RAM to 8GB in Mi Pad 3 as compared to its previous generation tablets. The company will offer Mi Pad 3 in two storage variants 128GB and 256GB, according to the leaks. Xiaomi Mi Pad 3 will sport a fingerprint scanner as well. The Xiaomi Mi Pad 3 is expecting to come with a larger display of 9.7 inches. It is a larger device; its thickness is rumored to have increased to 6.1 mm. It is expected to weigh 380 grams. The display is expected to support a resolution of 2,048 x 1,536 pixels which comes to 326 ppi. Xiaom Mi Pad 3 is an Intel’s 7th generation Core M3-7Y30 processor coupled with Intel HD graphics 615 is expecting to power the Xiaomi Mi Pad 3 along with 8 GB LPDDR3 RAM. It is expecting to arriving higher internal storage variants of 128 GB and 256 GB. 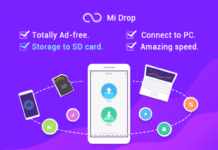 The Mi Pad 3 is unlikely to feature as microSD storage. Multi-tasking supported. The Mi Pad 3 is also going to include a USB Type-C port. The Mi Pad 3 is expecting to feature an upgraded 16-megapixel autofocus camera with dual tone LED flash on its rear side. The front camera is also upgraded to 8-megapixel selfie & video purposes. It expected to house a fingerprint reader. 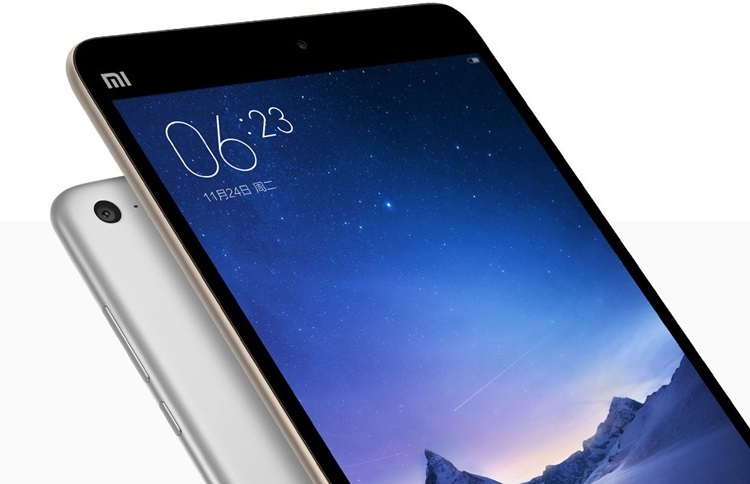 Mi Pad 3 is barely thinner than Apple’s tablet, coming in at 6.08mm compared to 6.1mm. Xiaomi’s device weighs only 380g, 57g less than the iPad, and it manages to be shorter and narrower too, at 239.5×164.5mm. Xiaomi Mi Pad 3 is launching Android 5.1 lollipop flavored MIUI 7 operating system. 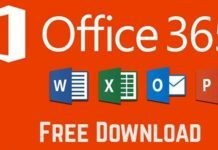 windows 10 and also offer bundled Microsoft office. The pricing is where Xiaomi has been able to beat its peers over time and again. The company has been successfully able to deliver cost-effective devices and these leaked prices do suggest Xiaomi is ready to refuel excitement in the tablet space and thus make Windows tablet viable for a lot of audience. The Mi pad 3 measures 239.5 x 164.5 x 6.058 mm and weighs 380 gm which 57g lighter to that Apple’s iPad. 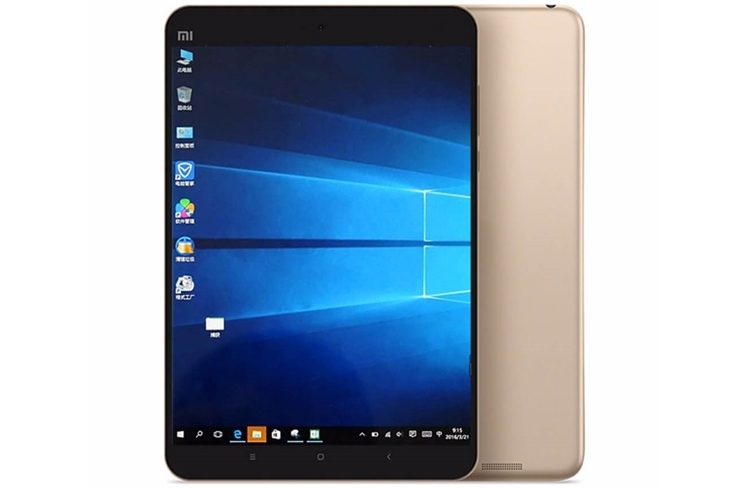 Just similar to other tablets, it also packs with various connectivity options like Wi-Fi, Bluetooth, GPS, and 3.5mm audio port. Conclusion: This tablet is very popular Xiaomi Mi Tab 3. This tablet is very nice and its battery life is superb, so you want to ask any thing about this or related our post you can contact us on this website ‘MirchiTech’. And you can also comment us in our comment box, what you want to ask. And you can also rate this phone in our comment box, your comments we will accept respectively. “Thank You”.